We are a family owned business and have been growing since opening in 2001. Back then, we started with a tiny 2 room office with minimal inventory. In 2007, after several moves to slightly larger offices, we purchased a good sized warehouse in Doral, Florida. Now we carry a vast inventory of items. Through the years we have amassed a large client base consisting of veterinarians, resale companies and end users from all over the world. We strive to give every customer that personal attention that has somehow been lost in the e-commerce tech world of today. We purchase products from most major laboratories and distributors in US thus we are able to provide our customers a wide variety of products and lines. Since we buy in bulk, we can provide our customers with competitively low prices. We are licensed, inspected and regulated by the Florida Department of Health. So when you purchase from us you'll know you are buying legitimate US made products. Try us, you won't be disappointed. Our Mission is to provide an excellent buying experience to all of our customers from the moment they enter our site, through the checkout process and to delivery. Everything we do is geared towards this goal. From the products we sell to the knowledgeable staff.. We are always willing and able to go the "Extra Mile" to make sure the customer is satisfied. We only carry quality FDA approved products made in the USA from most major manufacturers and laboratories. These products are the same ones you would buy from your vet but at a better price. When you buy from us you can feel confident that you are buying quality US made products and a getting a great price. 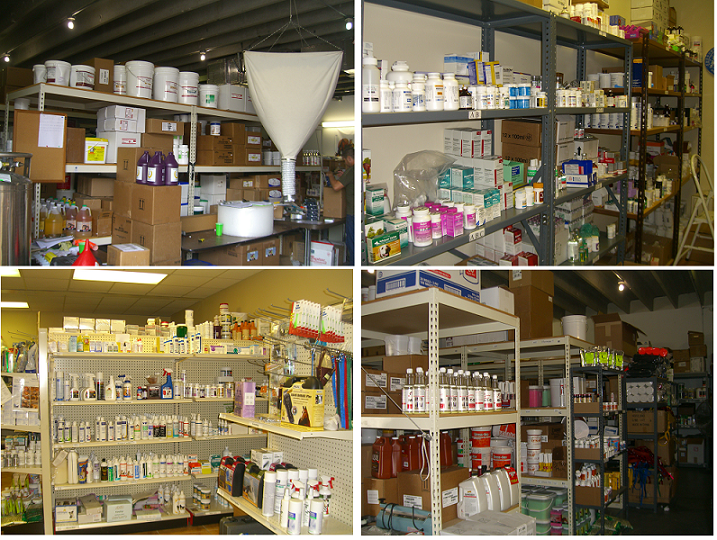 We also carry a full line of prescription items available for sale to licensed Veterinarians, both domestic and international. These items are not available through our website. 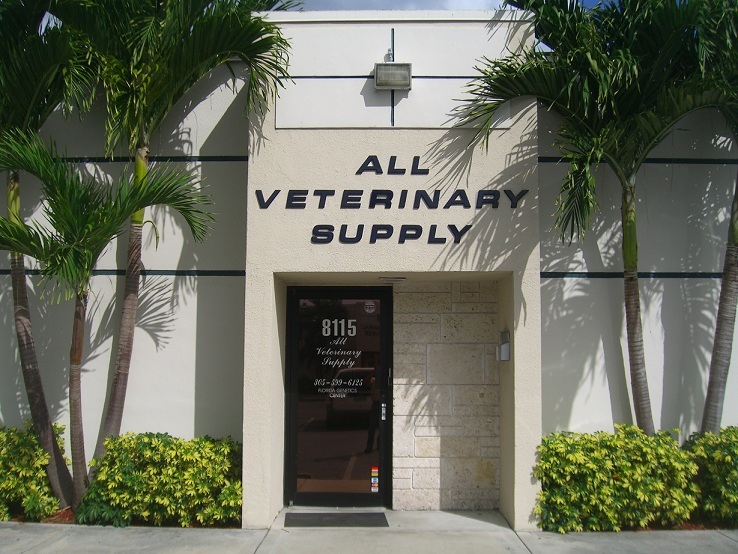 For more information please call us at 877-425-5838 or email sales@allveterinarysupply.com. Top Picture - Left to Right - Giselle, Rita, Jose, Lisette, Annie and Claudia. Bottom Picture - Left to Right - Arnaiz, Mercy, German, Jenny, Gaby, Carlos and Paola. We collect unbiased reviews about our service from TrustPilot.